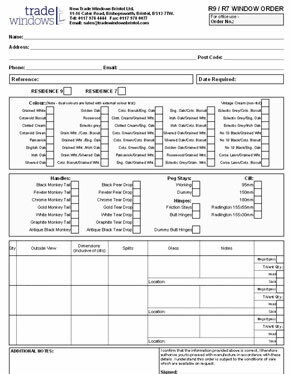 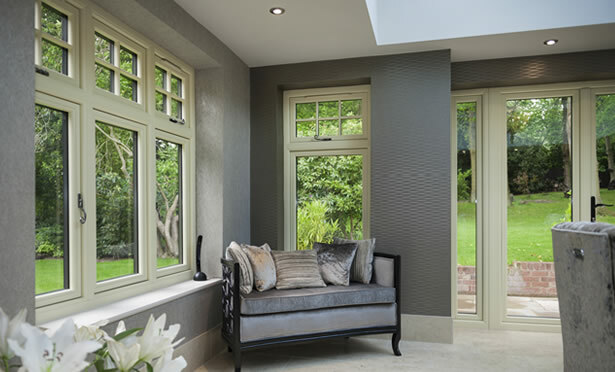 New Trade Windows Bristol Ltd - Supplying Windows, Doors, conservatories, Composite Doors and Vertical Sliders to the South of England and Wales. 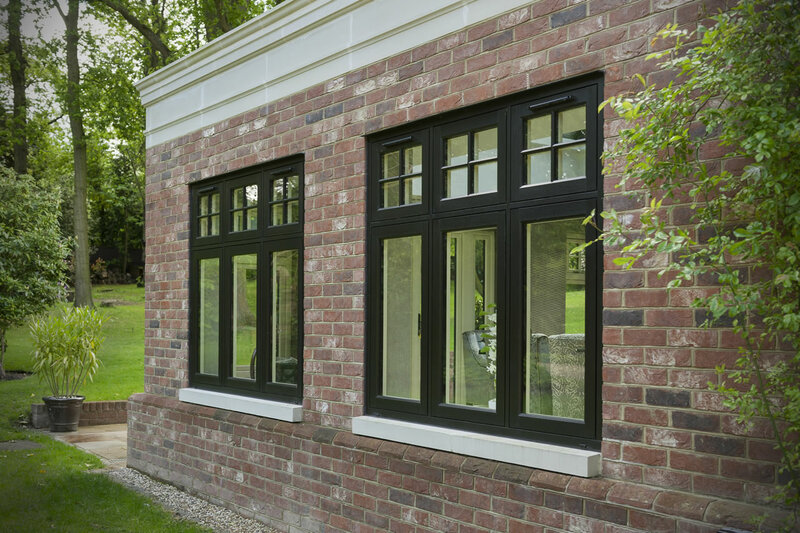 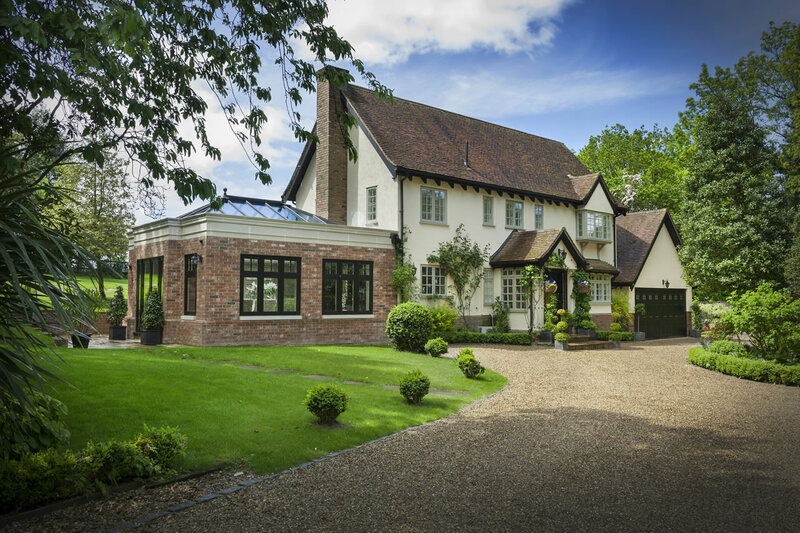 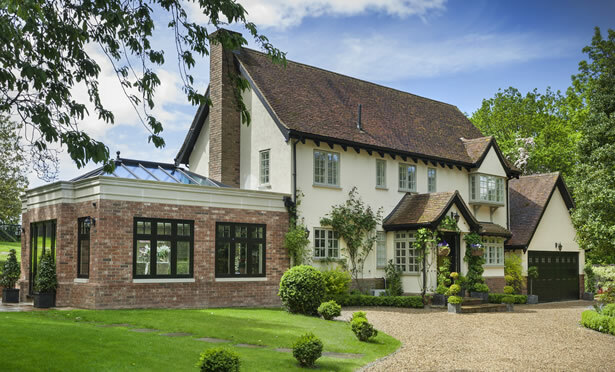 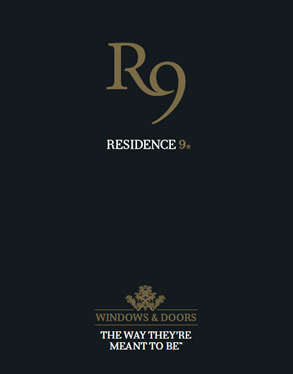 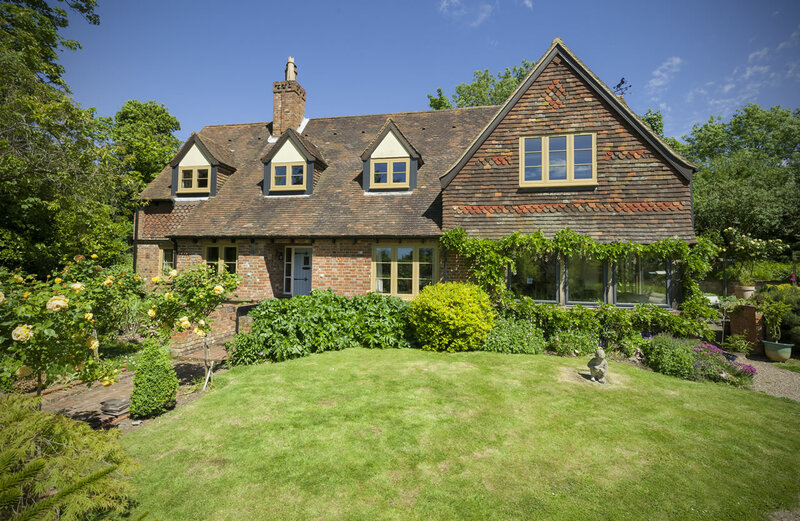 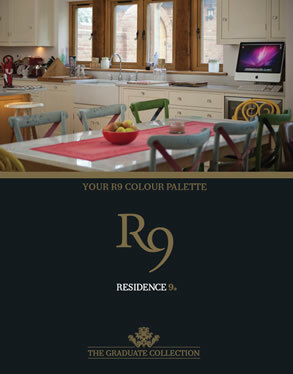 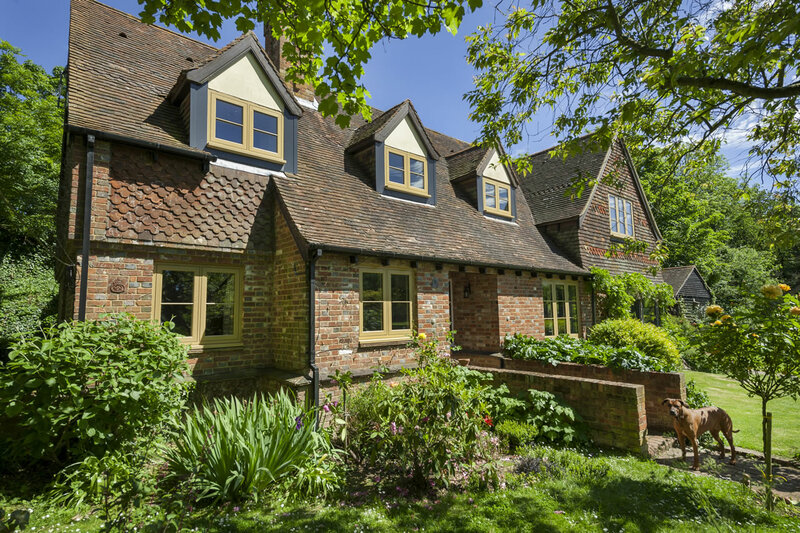 Residence 9 is the premium high spec PVCu alternative to timber windows. 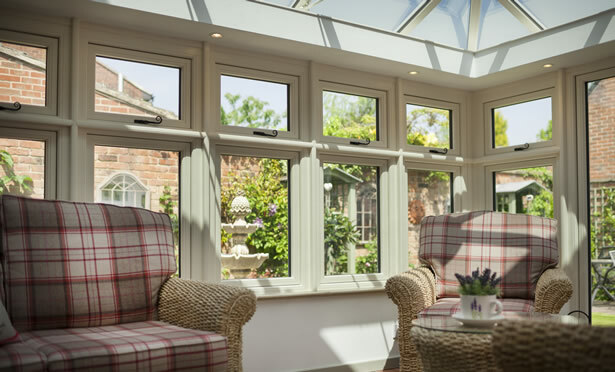 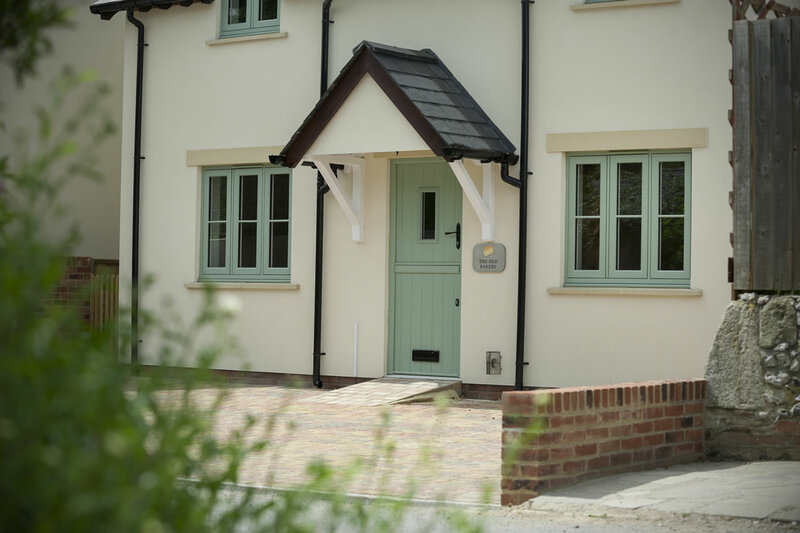 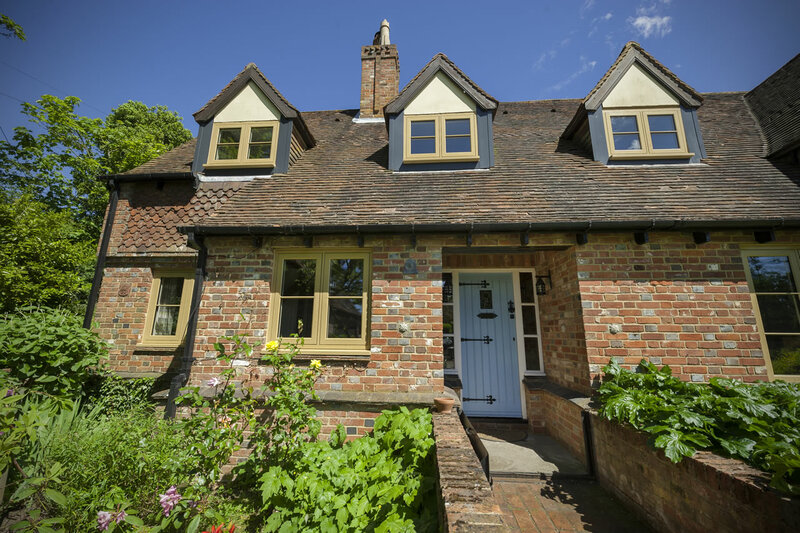 It’s 9 chambered frame provides exception thermal efficiency, and as it is PVCu, only minimal maintenance is required so your windows will look outstanding for many years to come. 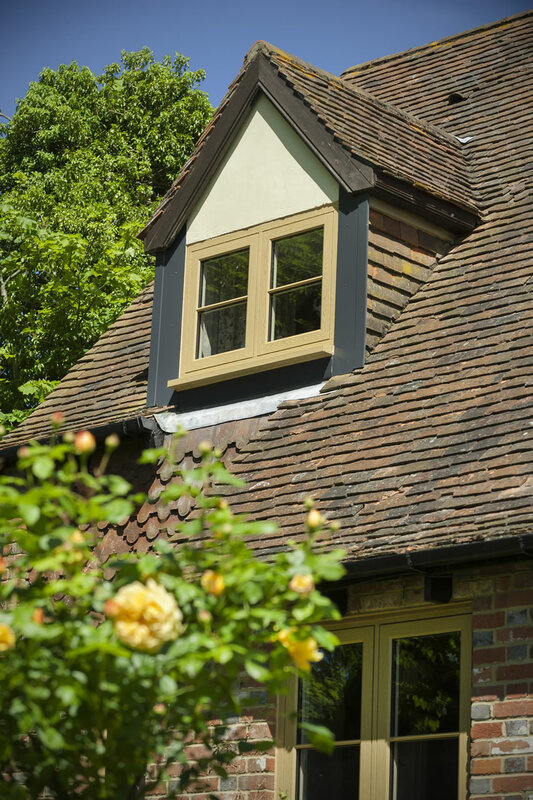 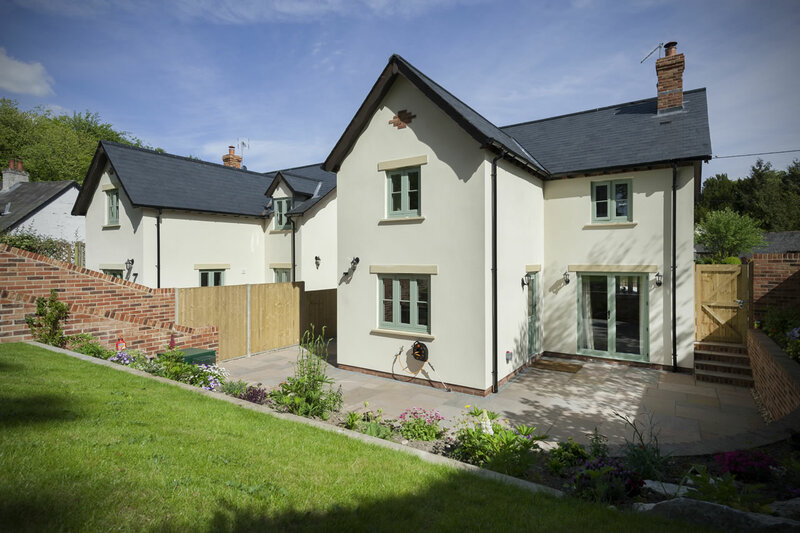 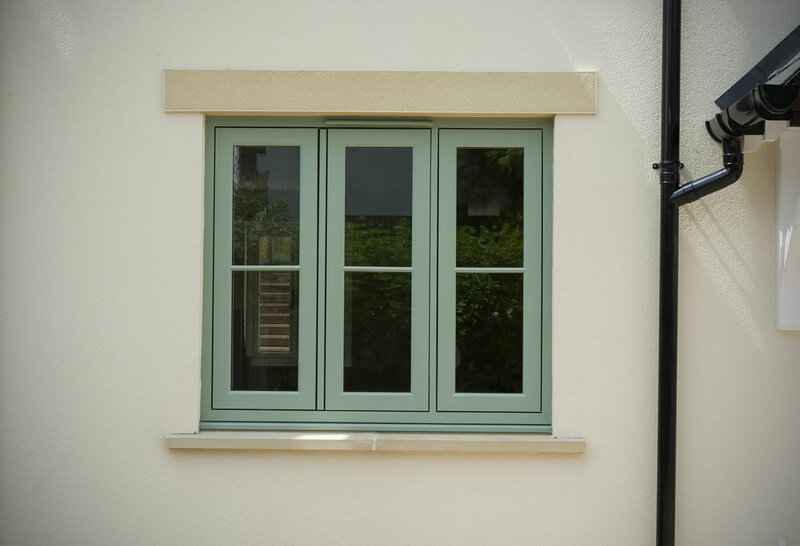 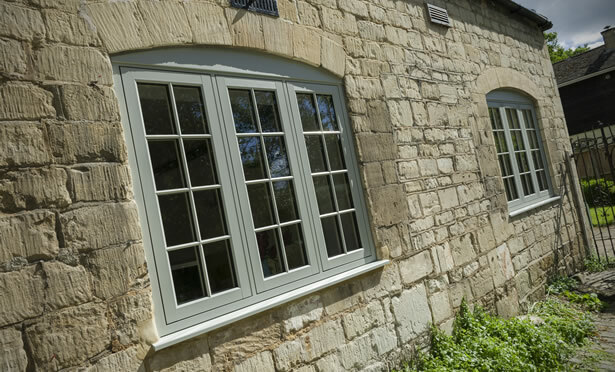 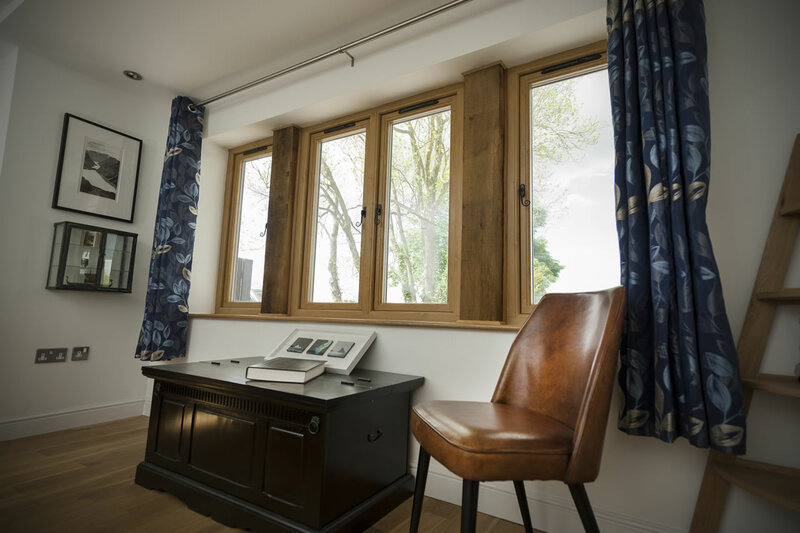 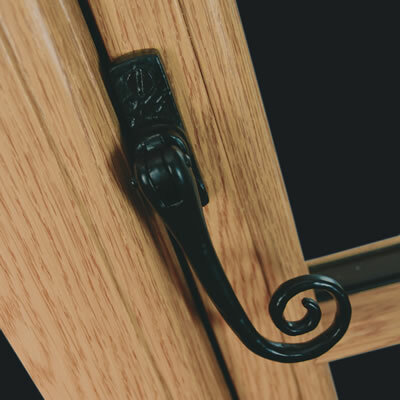 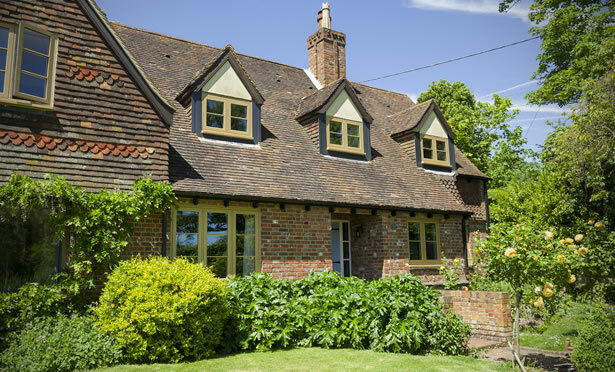 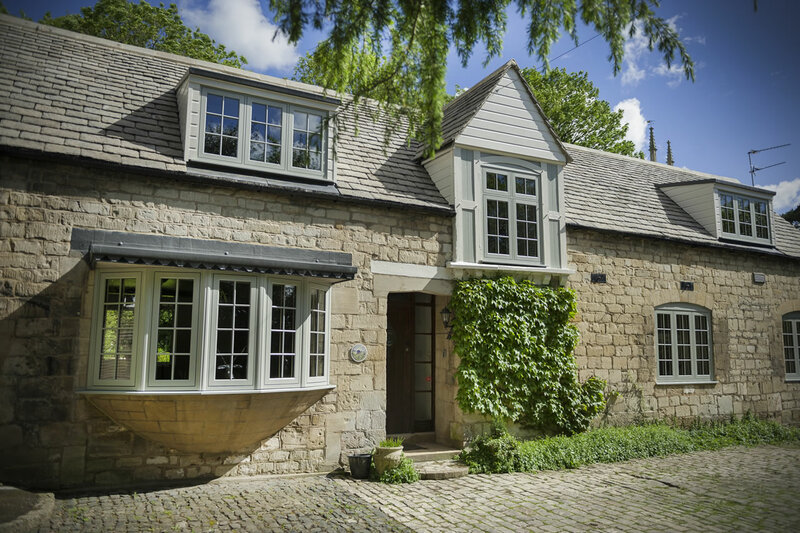 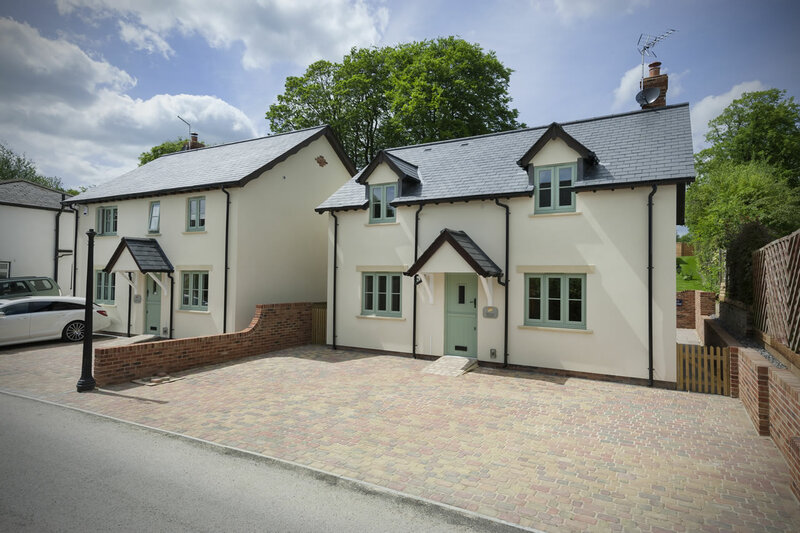 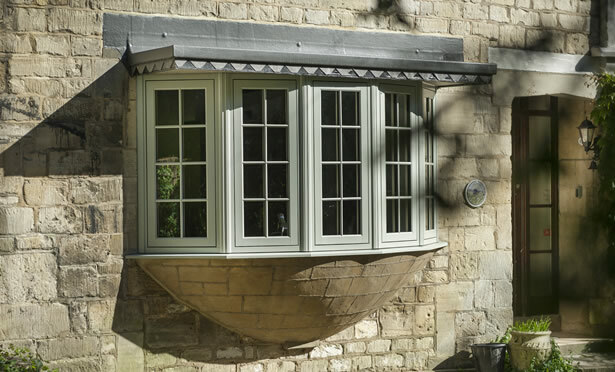 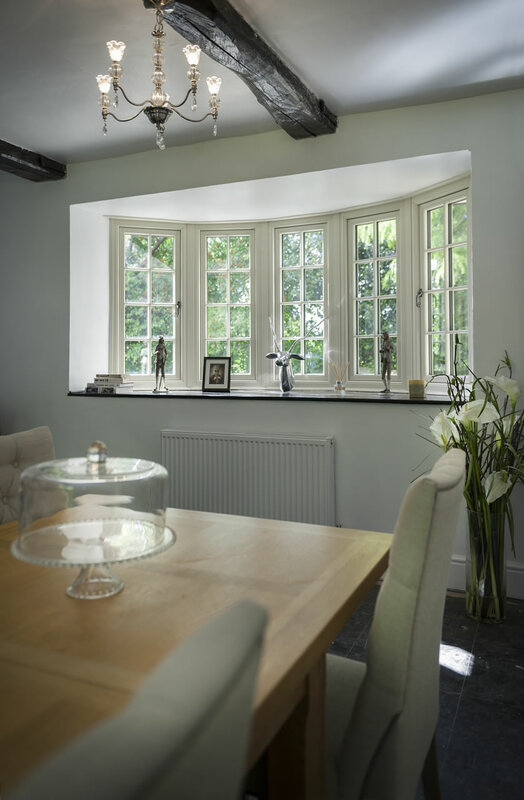 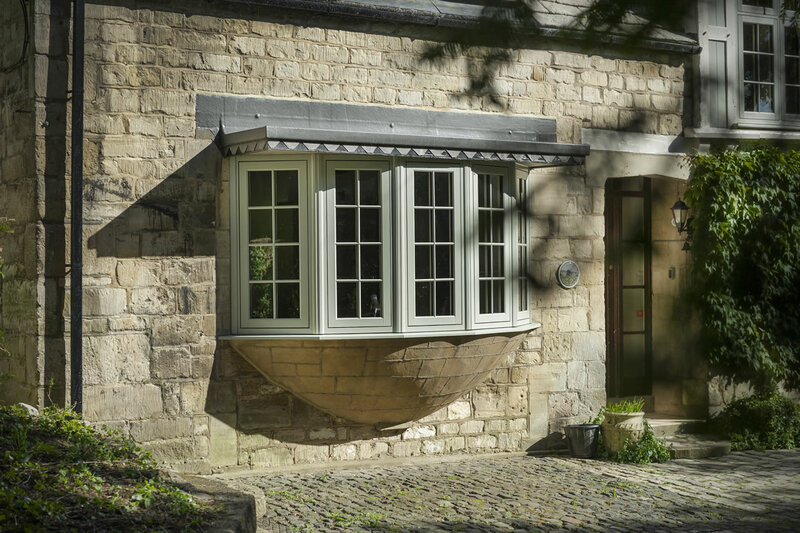 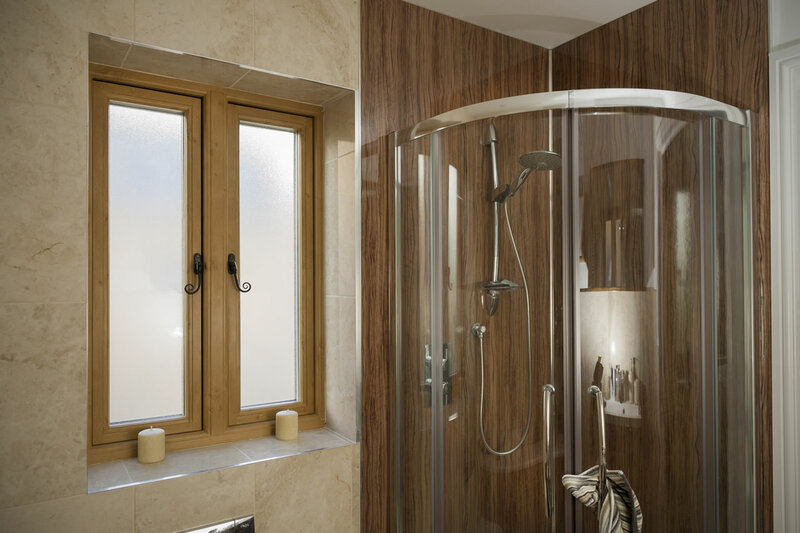 The residence 9 system features flush sashes and mechanical joints to replicate the tradition style of a wooden window, and is manufactured by hand in our Bristol based factory ensuring a perfect finish. 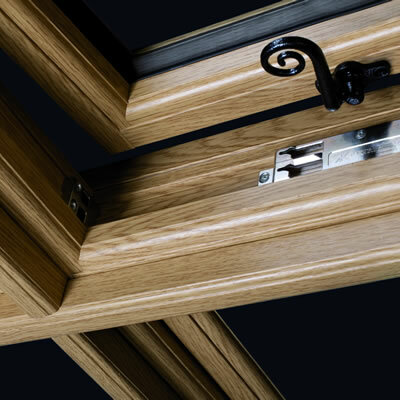 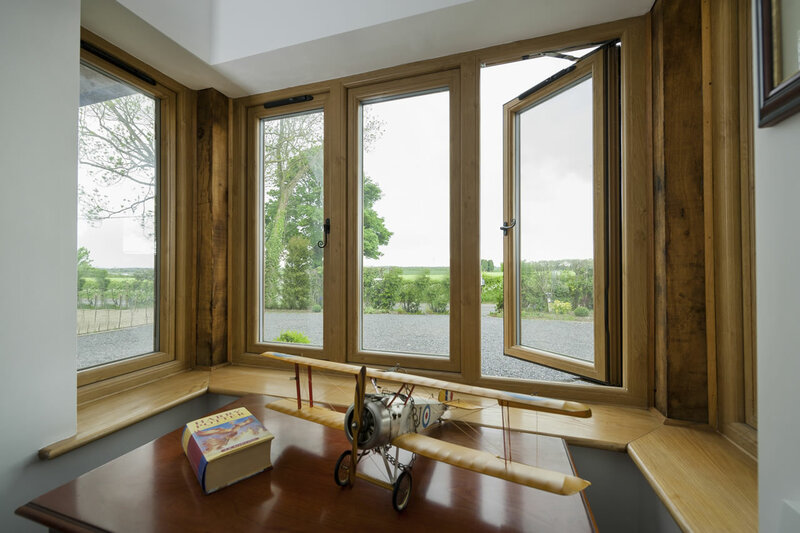 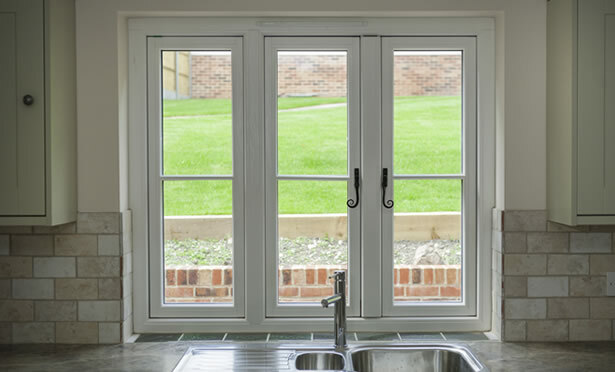 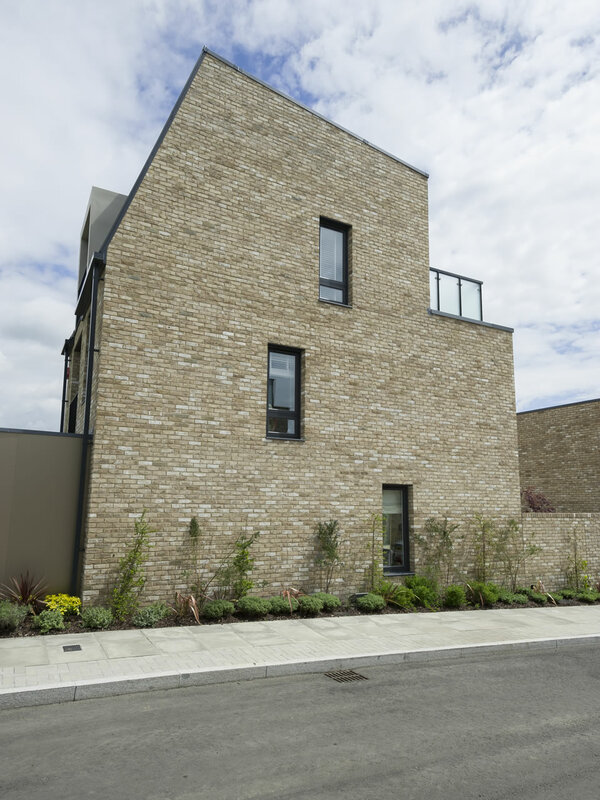 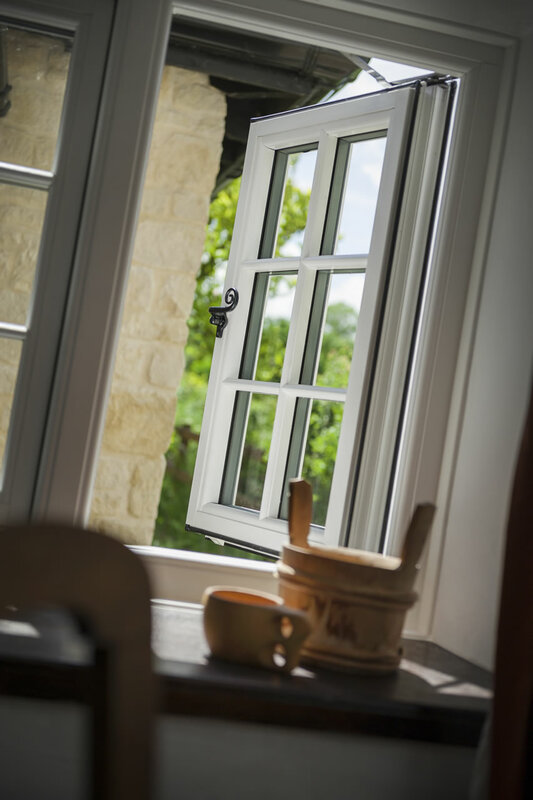 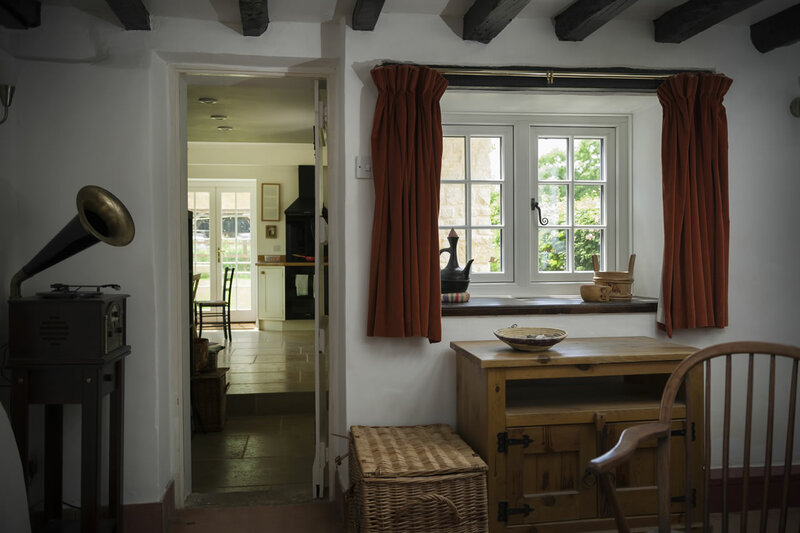 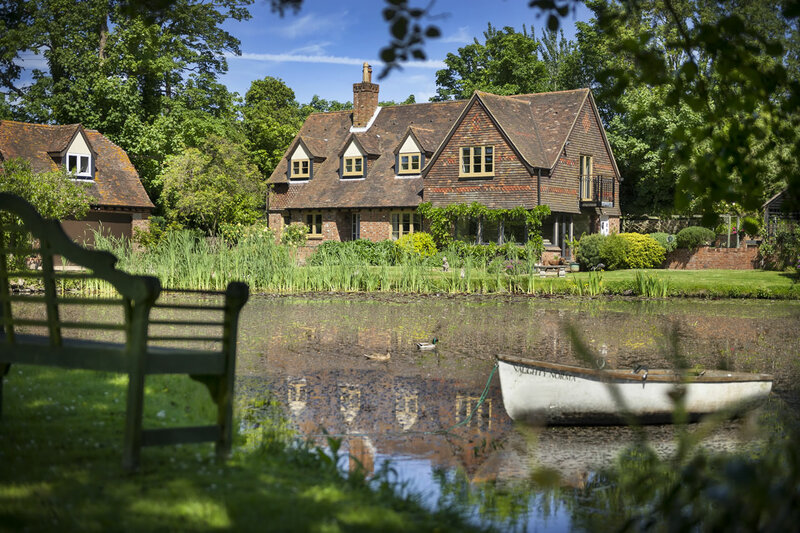 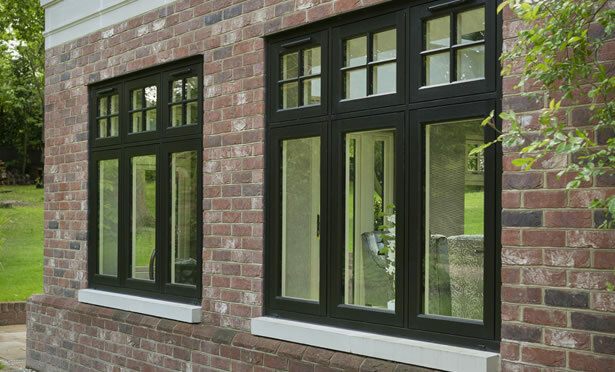 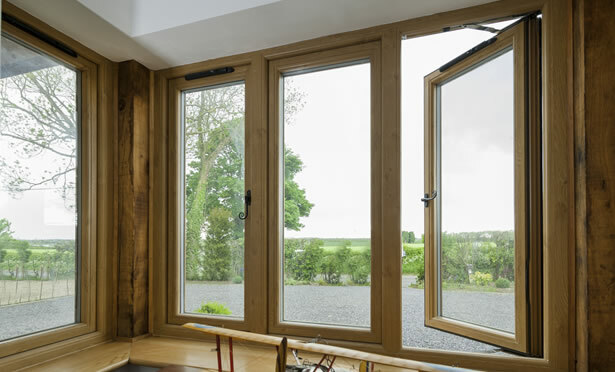 Mechanical joints, Flush sash and traditional sightlines – Designed to replicate timber windows. 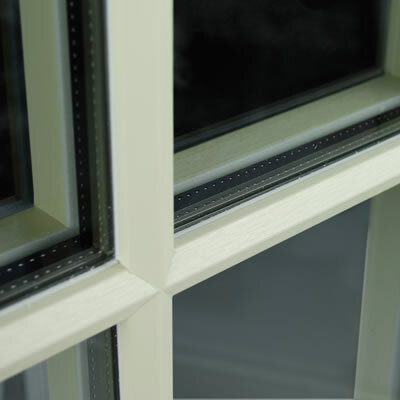 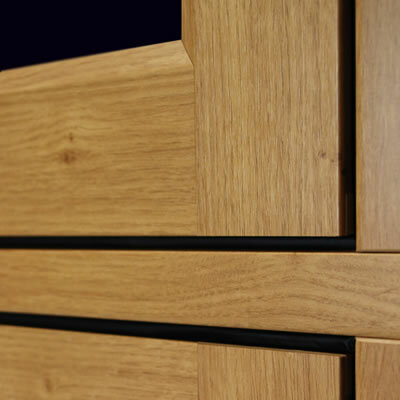 9 chamber frame giving exceptional thermal efficiency. 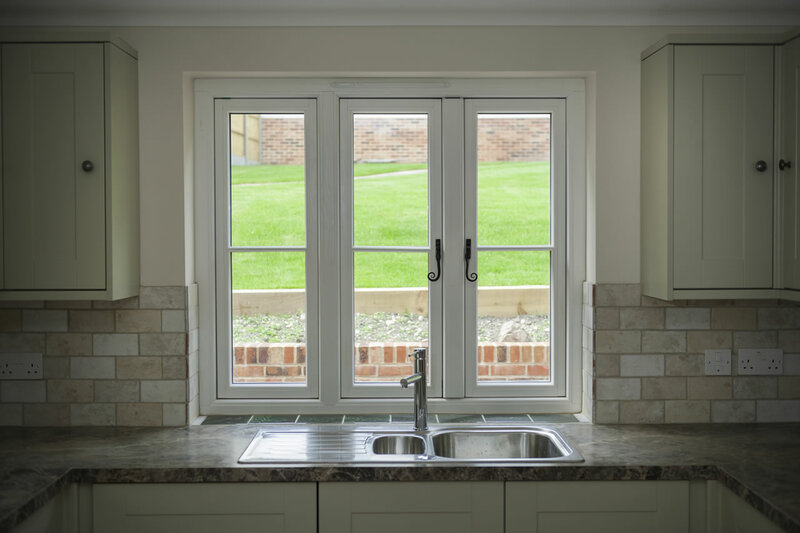 Multi-point Kenrick lock, internal beading & bonded glass units providing high levels of security.